A CAREER criminal who ‘reverted to type’ after he got into money troubles has been jailed. 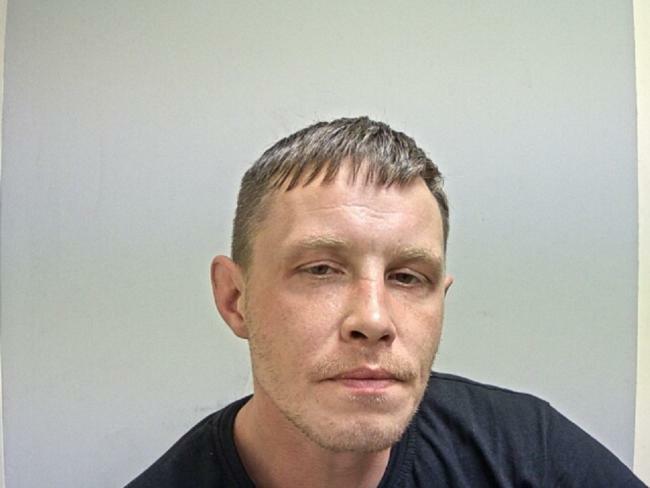 Burnley Crown Court heard Warren Ian Hamer, 36, had multiple previous convictions for burglary and theft but had turned his life around and was in a stable relationship, had a full-time job and also had a young son. But after getting into debt after moving into a house with his family, he ‘returned to his old ways’ and attempted to burgle a house but was caught at the scene, the court heard. Francis McEntee, prosecuting, said: “The burglary itself is quite straight forward. Neighbours reported seeing a man acting strangely in Coniston Street, Burnley, at 9pm on September 9. Mr McEntee said Hamer, of Woodbine Road in Burnley, had already taken various electrical equipment from the house and was in the process of stealing a bike. He was also found with a screw driver and a Stanley knife, which the police was satisfied was for the purpose of the burglary. The court heard the man who lived in the house was staying at his girlfriend’s at the time of the burglary. Defending, Richard Taylor said his client had shown genuine remorse for the burglary and realised his girlfriend and 18-month-old son was suffer as a consequence of his actions. Mr Taylor said: “When he was arrested and taken for interview he immediately admitted the offence. The property has been recovered. “The previous burglaries were committed when he was a serious drug user. “Since leaving custody in 2014 he has taken up with his girlfriend. Her mother employed him. They work in a recycling depot. He was on a fairly low wage. They moved in to a new home. There was a lot of debt. Their tax credits were cut. In a letter to the court Hamer, who admitted to one charge of burglary, acknowledged that he had let down his girlfriend, son and employed. 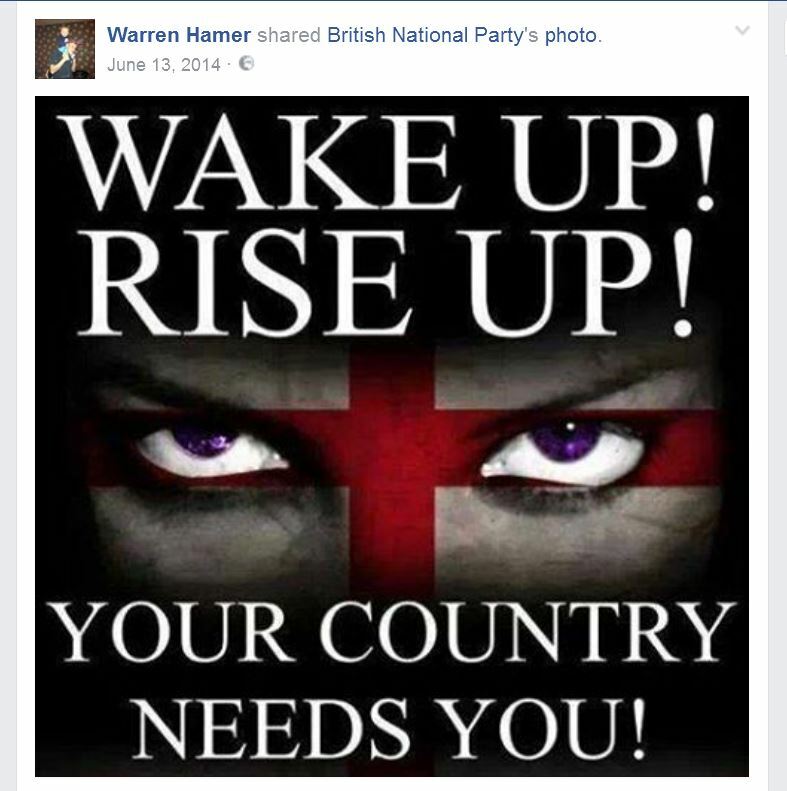 Jailing Hamer for 32 months Judge Beverley Lunt said: “There is something very wrong if your first impulse when you have money worries is to burgle a home.